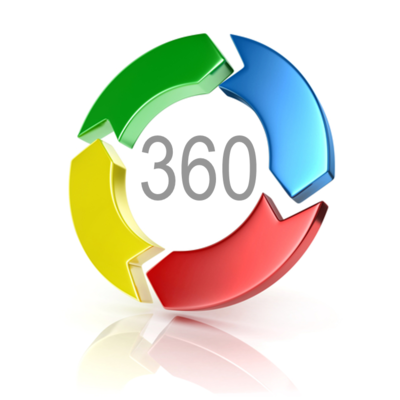 This one-day programme is for HR Professional's, Consultants, Trainers, Coaches and Managers and gives expertise in the use of 360° feedback in organisations for individual, team and organisational development. On completion of the course, you will become a Talent Tools 360° Feedback, Assessment & Appraisal System Consultant. You will be able to use the unique 360° questionnaires and reports with your staff or clients, at wholesale prices. 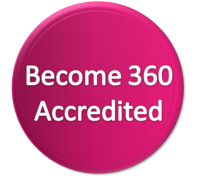 This course will enable you to successfully introduce, facilitate and implement 360° programmes for your employees. add value and win additional business designing and implementing solutions to any issue identified by or through the process. customise questionnaires to your client or staff competencies and tailor to specific specifications. online and telephone support available when and if needed. For more information, please contact Talent Tools on 1800 768 569 or outside Australia on 61 7 3103 0177 or just email us! This training is cost effective to run in-house when you have 3 or more participants. Contact Us for a Quote.